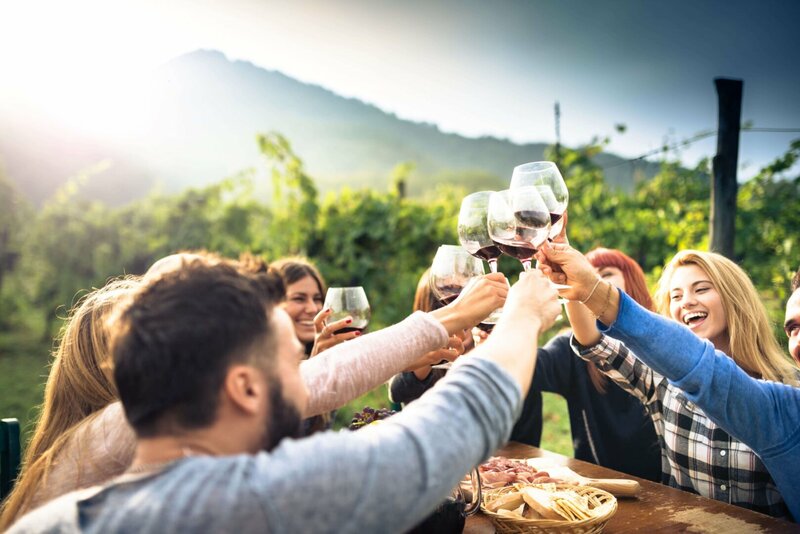 What is the key to wine tasting? It’s you! Your impressions, your perceptions and your five senses. How do you learn to taste wine? You have to take a different approach to tasting. Listen to your senses. Give each one the importance and significance it deserves, and they will awaken a wealth of uncharted responses for you to experience. A host of fresh and unique sensations and emotions are there, just waiting to be discovered. 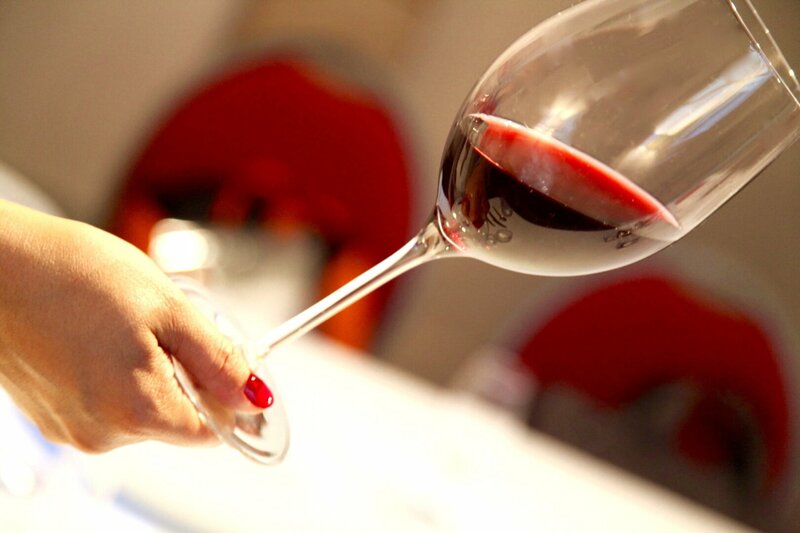 Knowing how to taste wine is an essential part of social etiquette! 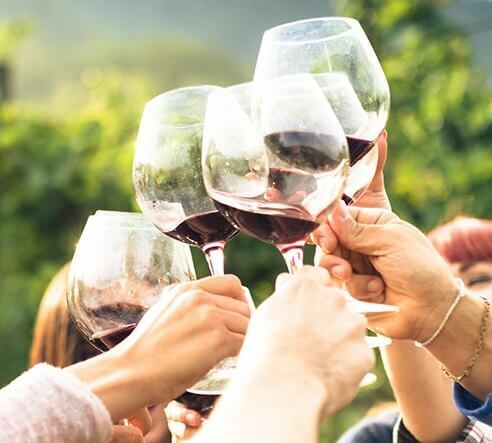 A classic or alternative wine-tasting evening, is the perfect way to enjoy the delicious flavours of Burgundy wines as you relax after a day’s work. The novel experience of an unorthodox wine-tasting lesson on the Burgundy wine appellations. A friendly atmosphere and surprises are in store with our oenological workshops focusing on the flavours of Burgundy wines. Tasting wine with Paul is a timeless experience. Once he starts introducing you to wines, nothing can stop him! He will “take you by the hand” and guide you through the vineyards of Burgundy. This is the land where Paul grew up. He is an expert on local food and wine, and nothing makes him happier than sharing his knowledge. Wine is the most civilised thing on earth. 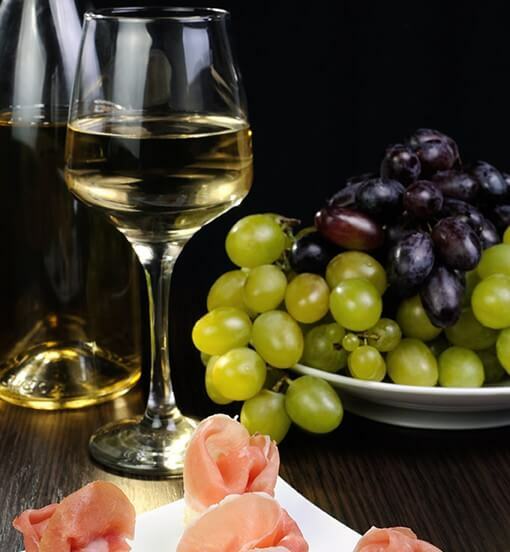 – fine foods tasting: wine tasting with local charcuterie and cheeses, wine tasting with chocolate, etc. Personalise your wine tasting by choosing from our delicious, fun options. 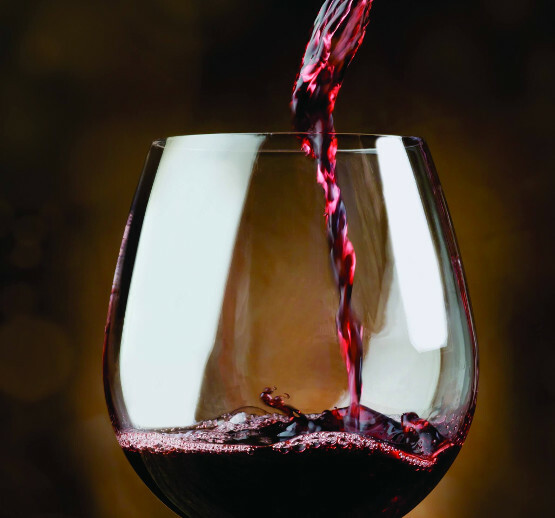 When we taste wine, each of our five senses has a role to play. They all interact with one another to create a multi-sensory experience. We will work with you to tailor-make a team-building session to meet your objectives. 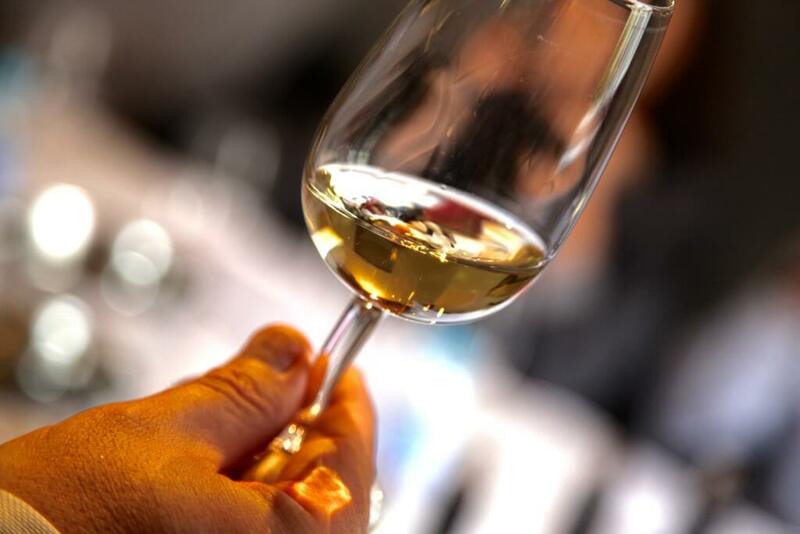 Wine-tasting is an essential component of Savoir-vivre. In Burgundy, we take it one step further. Moving beyond the characteristics of a wine to understand how to taste and drink it with style. With this in mind, Agnès Mathiot-Bès de Berc created ELIJENCE, the only agency in Burgundy and indeed in France to focus on the etiquette of wine! Such skills come naturally to Agnès. The daughter of diplomats from the French and Chinese aristocracy, she learned impeccable manners from a young age. She strongly believes that courtesy and respect are vital to the success of any society. Exuding French class is all part of Agnès’ trademark. But you’ll soon realise that there’s nothing stuffy about her! We would like to thank Hostellerie Le Cèdre for their kind permission to use images shot on their premises. Read Google reviews by our customers. “Are manners and good etiquette things of the past? Burgundy’s answer to William Hanson, Agnès Mathiot-Bès de Berc, Director of Elijence: French Art of Fine Living, appeared on BFC Business’s Le Talk at 6pm on Sunday 17 December” – Le Talk BFC Business. We will answer your message personally as soon as we can. This new website has been designed for you. We hope you have enjoyed it.